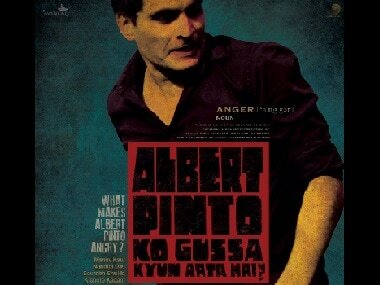 Although well-intentioned, crisply edited and equipped with some superb actors, Soumitra Ranade’s Albert Pinto Ko Gussa Kyun Aata Hai falls well short of the mark, mostly due to an erratic script that never quite takes off. 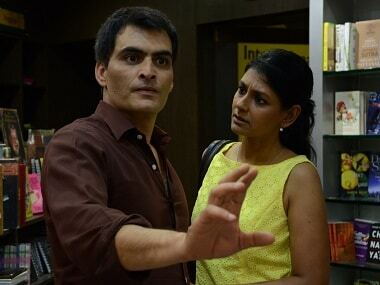 Nandita Das on Albert Pinto Ko Gussa Kyun Aata Hai: The remake tackles contemporary issues with an entirely new story and the only thread that connects the two is ‘anger’. Albert Pinto Ko Gussa Kyun Aata Hai has been written, directed and produced by Soumitra Ranade. Albert Pinto Ko Gussa Kyun Aata Hai was originally written and directed by Saeed Akhtar Mirza. 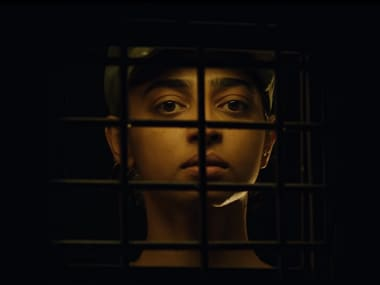 Ghoul is a three-part horror mini-series starring Radhika Apte, Mahesh Balraj, and Manav Kaul. 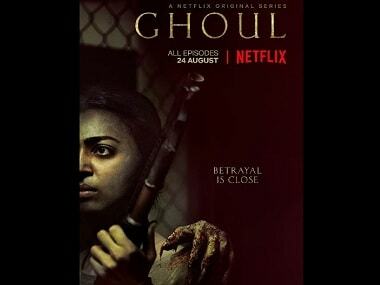 Ghoul is a chilling series about a prisoner who arrives at a remote military interrogation centre and turns the tables on his interrogators.